Gurshaan Chattha is an Attorney at Chugh, LLP. Gurshaan Chattha earned a Bachelor of Arts in Political Science from the University of California, Los Angeles. He completed his Juris Doctor Degree from Santa Clara University. As a law student, Gurshaan Chattha interned at Chugh,LLP and worked in the corporate department. 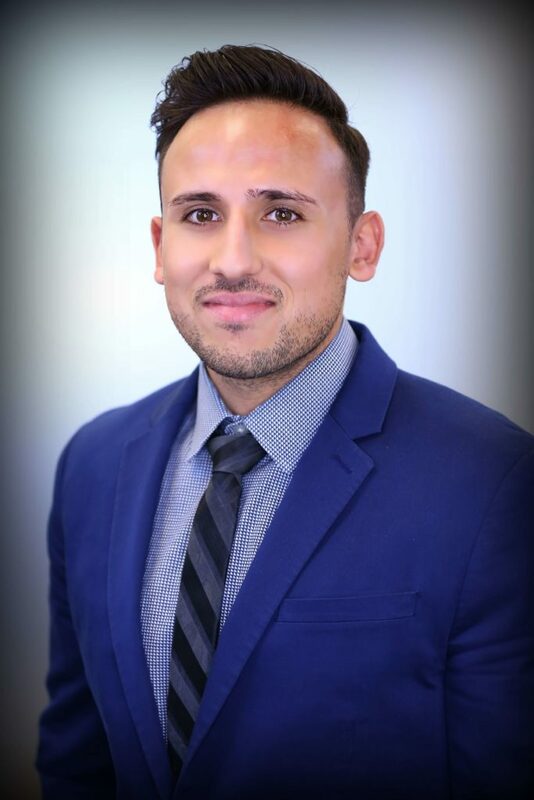 Prior to joining the firm, Gurshaan Chattha served as an Associate Attorney for Rai and Associates, where he worked on a wide variety of business and personal immigration matters.